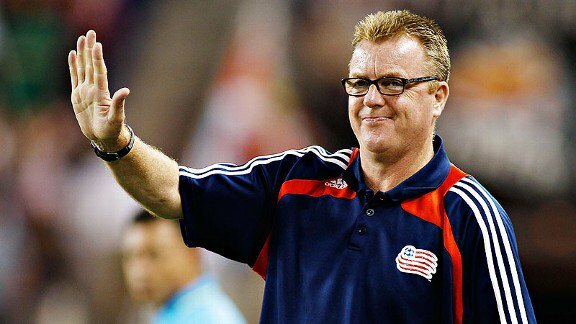 Former Liverpool defender, Steve Nicol has identified forward, Mohamed Salah as the Reds player that will make Manchester City to win this season’s Premier League title ahead of Jurgen Klopp’s side. Nicol believes Pep Guardiola’s men will win the English top-flight league title this campaign ahead of Liverpool because Salah’s “head has gone”. Salah has not scored in his last eight games for Liverpool but Nicol feels the Egyptian international will be the club’s downfall in the race for the Premier League title. “His (Salah’s) head has gone,” Nicol told ESPN. “When he goes through now, the first thing in your head is ‘he’s not scoring’. “The worrying thing I have now thinking about Liverpool is where their goals are going to come from. We have a situation right now where you basically have a front two, and that’s Firmino and Mane, you’re down to two players that you think are going to put the ball in the back of the net.